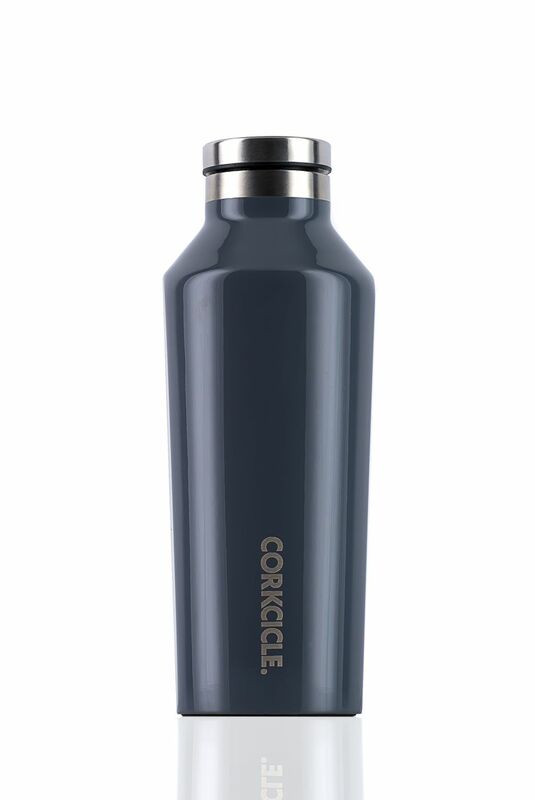 The Classic Corkcicle Keep-It-Cool Carryall. 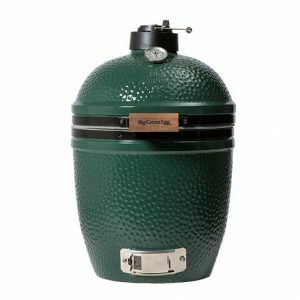 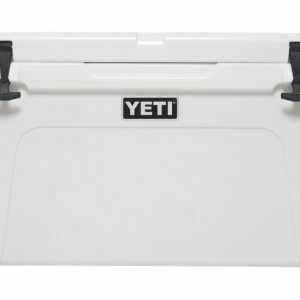 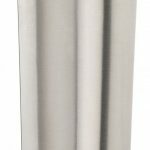 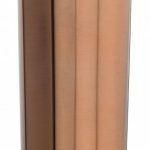 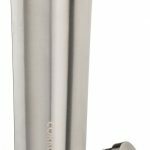 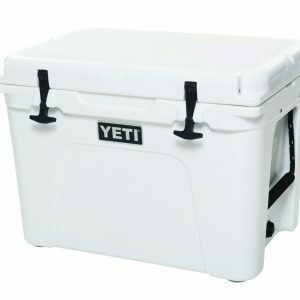 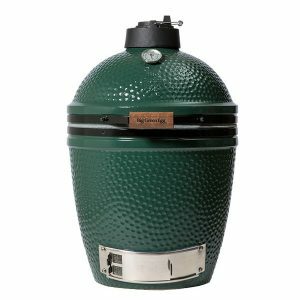 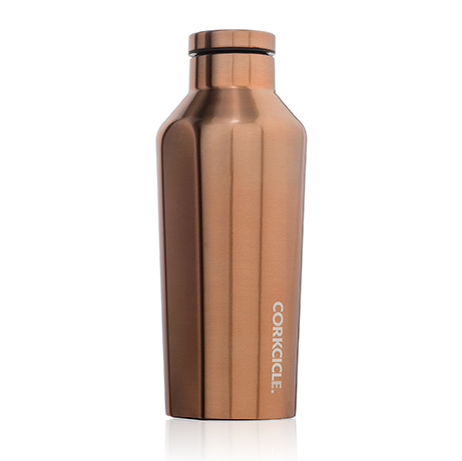 Stainless steel construction provides exceptional durability, while triple-insulation keeps cold drinks icy and hot drinks steaming for hours. 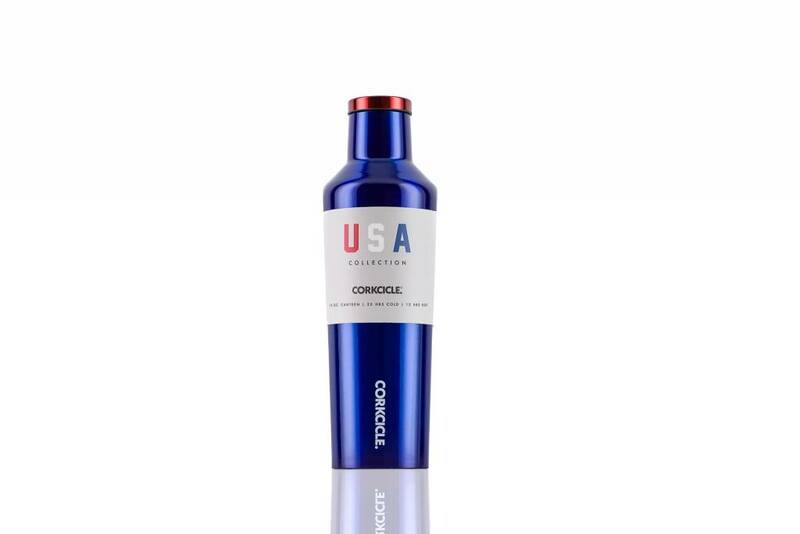 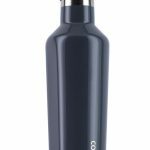 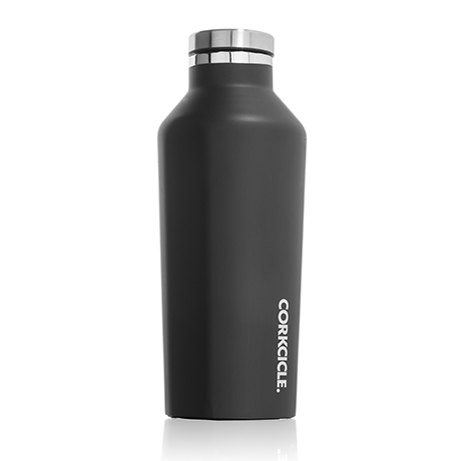 The Corkcicle Canteen is the perfect way to enjoy a favorite beverage on the go – no matter where you’re headed. 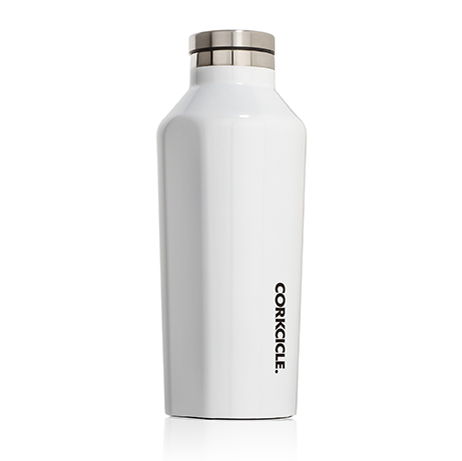 Stainless steel construction provides exceptional durability, while triple-insulation keeps cold drinks icy and hot drinks steaming for hours. 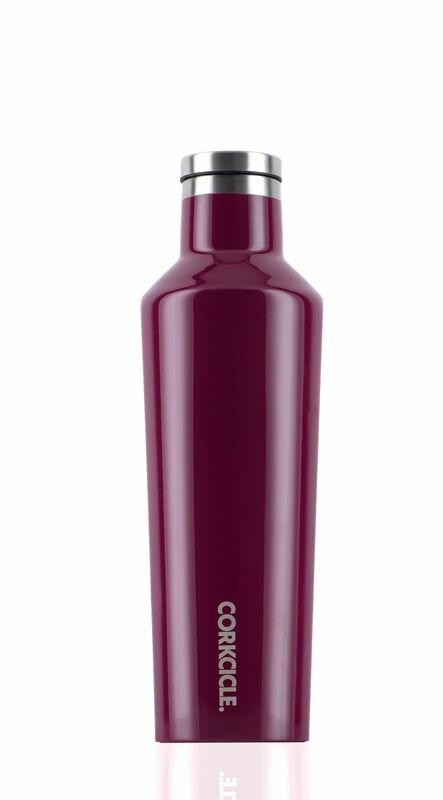 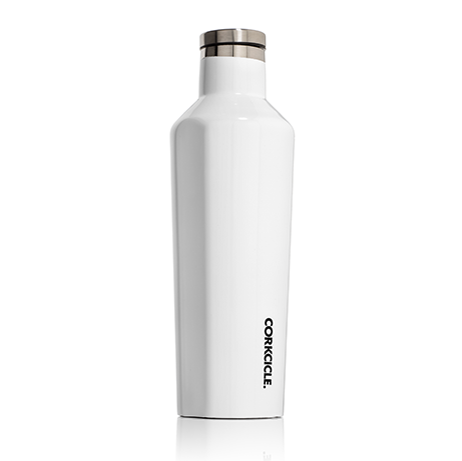 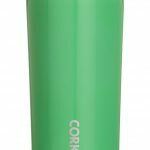 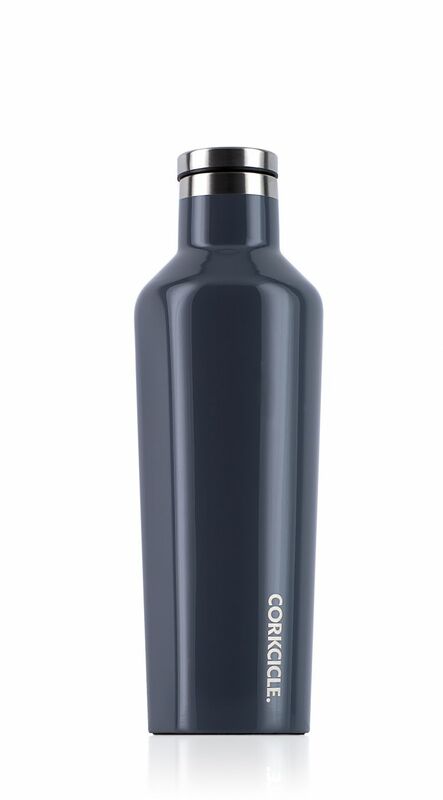 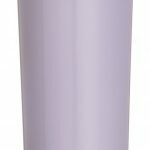 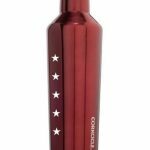 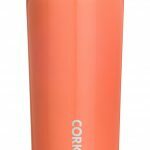 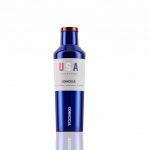 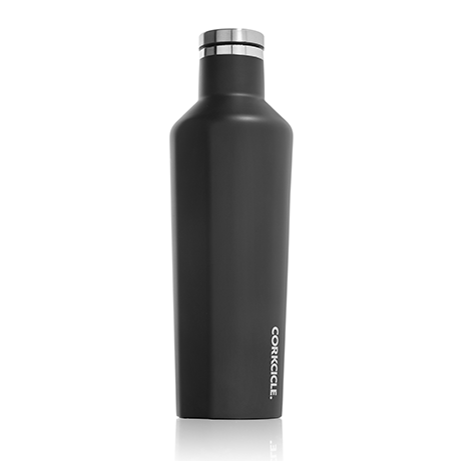 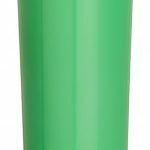 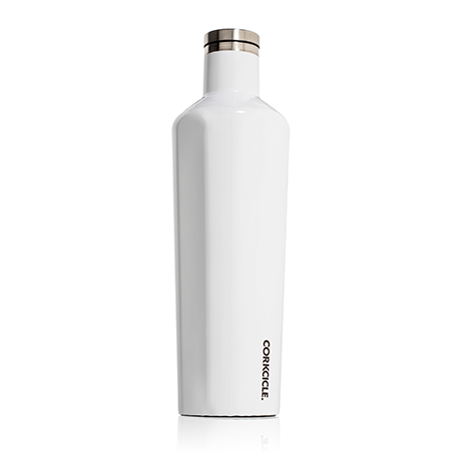 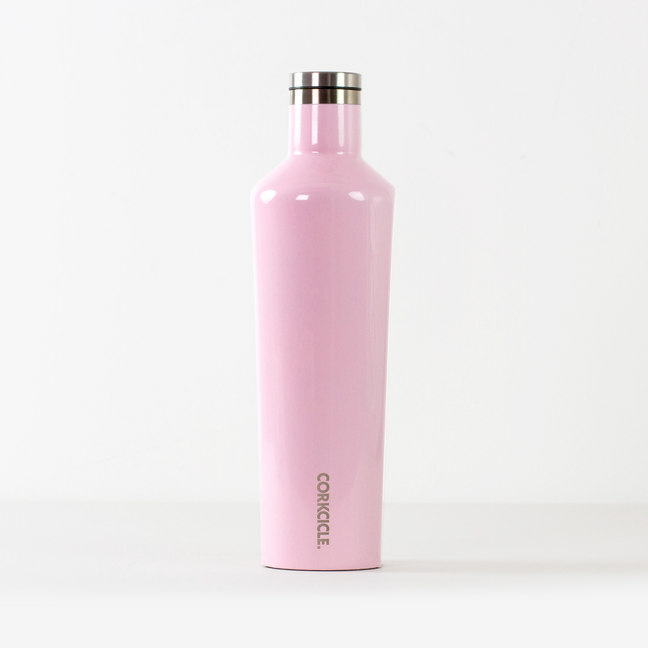 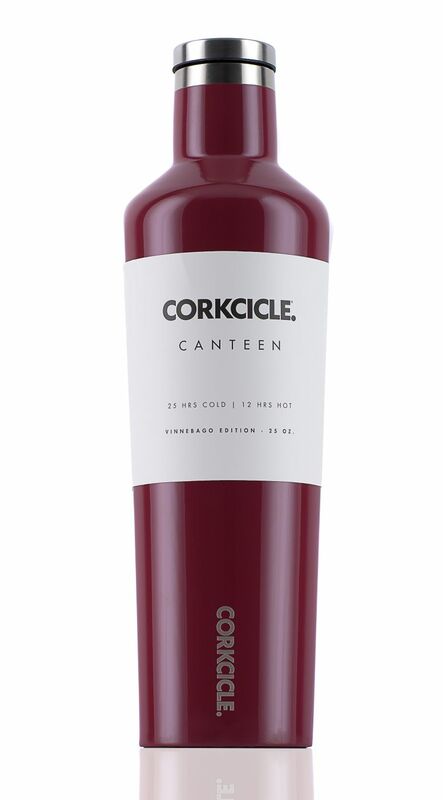 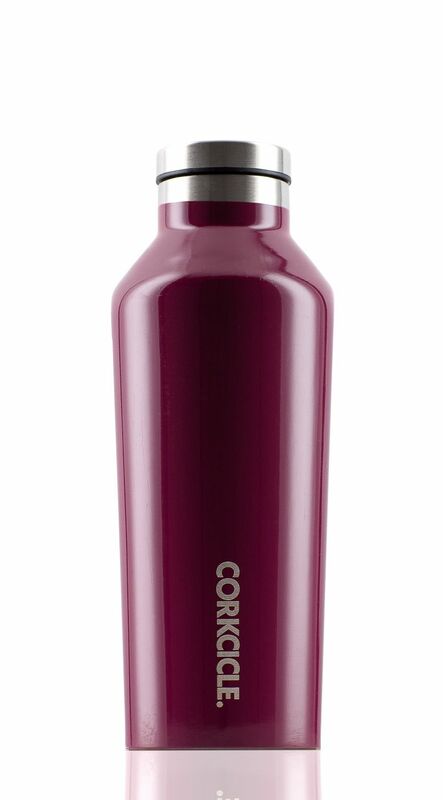 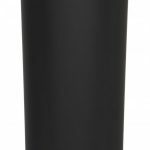 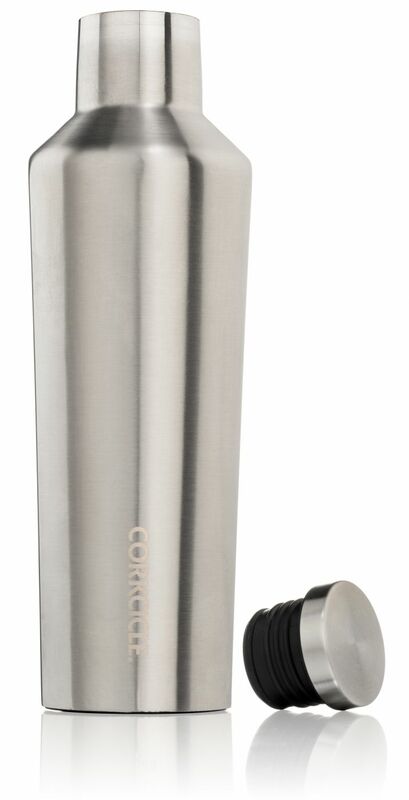 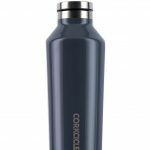 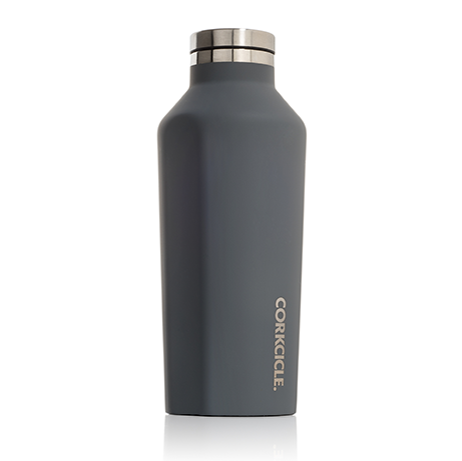 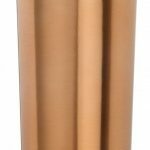 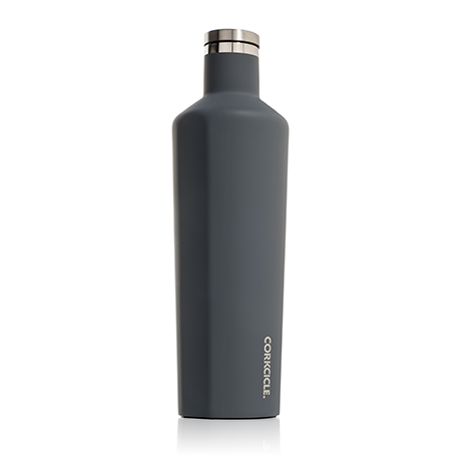 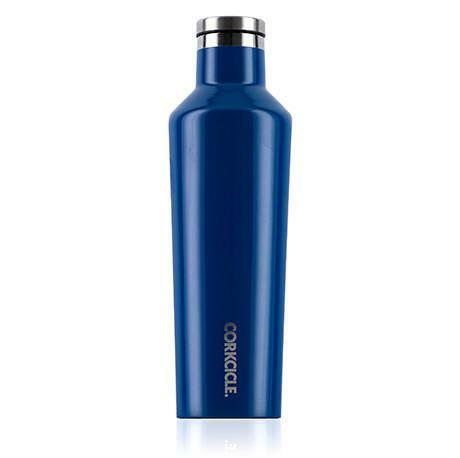 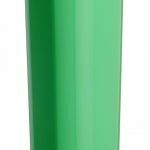 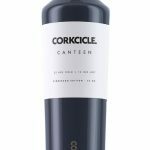 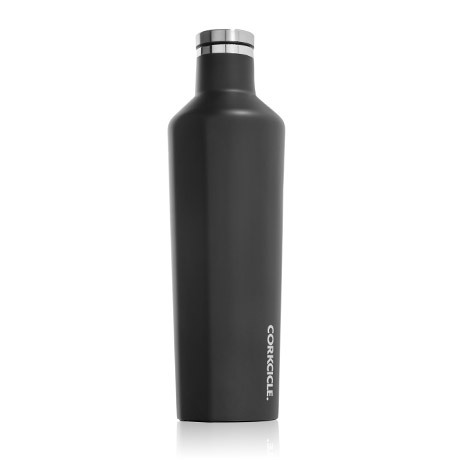 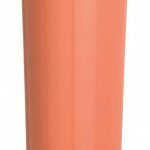 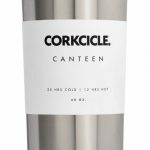 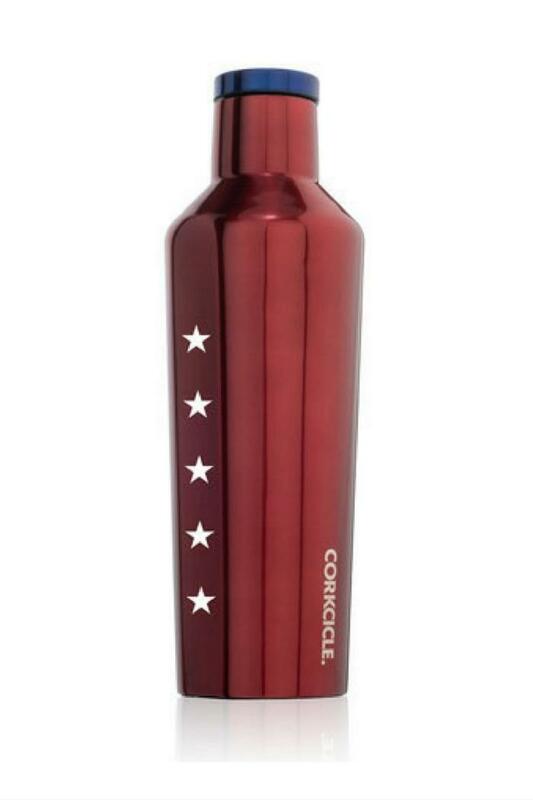 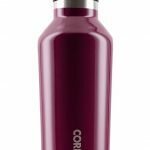 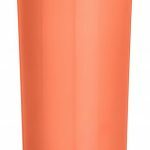 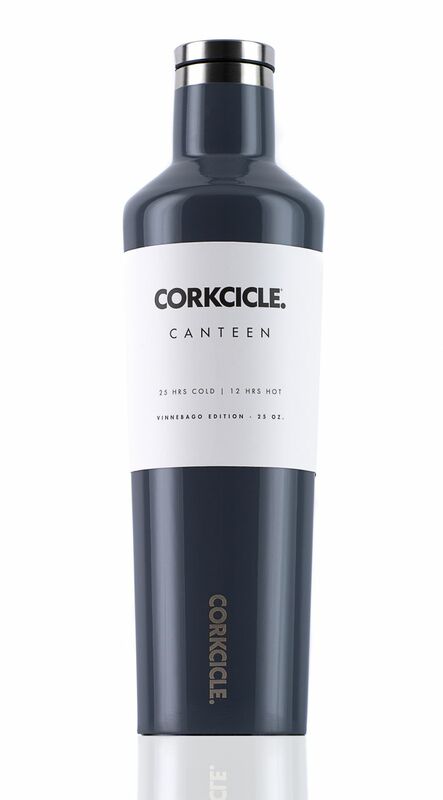 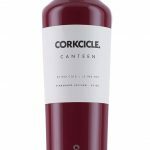 The Corkcicle canteen comes in four different sizes, and features a range of stylish and durable color/finish options.